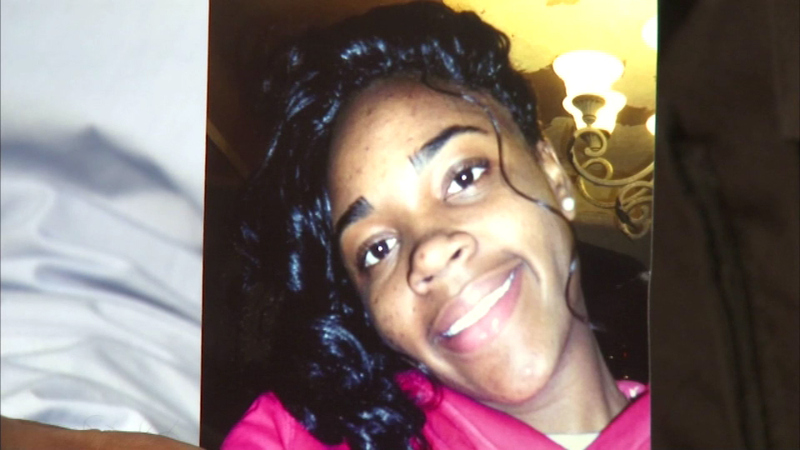 Briona White, 22, was fatally shot in Roseland Thursday night. Her parents said she was ready to head back to school at Kansas State, where she was studying to be an orthodontist. CHICAGO (WLS) -- People are gathering for a prayer vigil for a college student who was shot and killed last week. A reward is now being offered for information leading to the person who shot Briona White. She was killed last Thursday near 109th and Parnell in Chicago's Roseland neighborhood. The Kansas State University student was with a young man who police say was a gang member. White was studying to be an orthodontist. This would have been her final year.